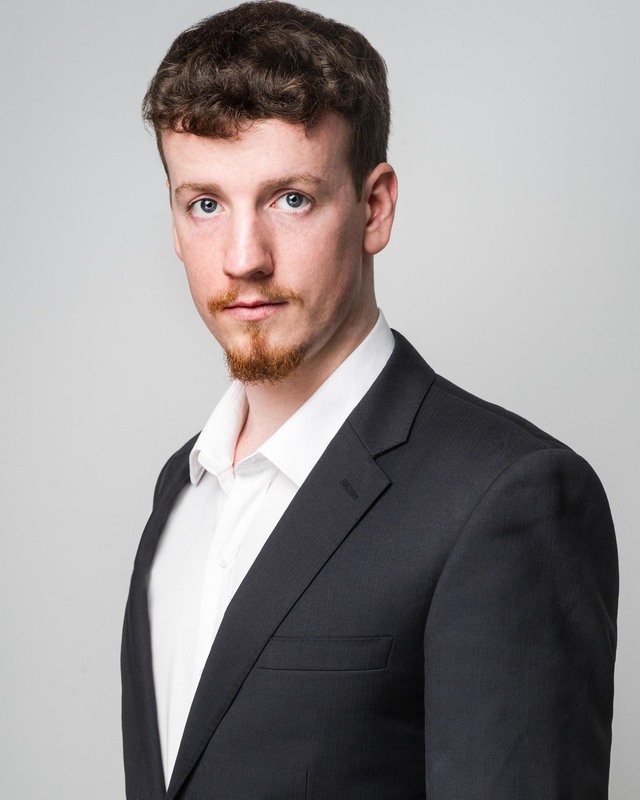 Sydney born baritone Tristan Entwistle completed a Bachelor of Music (Performance) under the tutelage of Ms Maree Ryan AM at the Sydney Conservatorium of Music in 2015, where he is currently pursuing a Masters of Music Studies (Opera Performance), and holds the Patricia Lucas Music Achievement Scholarship. Since his operatic debut in 2015 as Guglielmo in Mozart’s Così fan Tutte with new youth company “Operantics”, Tristan has performed the roles of The Drunken Poet/Corydon (The Fairy Queen), Barone Douphol and Dottor Grenvil (La Traviata), Edmund Bertram (Mansfield Park – Australian premiere), Old Yue (Chang’E and the Moon – World premiere), and Giuseppe Palmieri (The Gondoliers). He has also since reprised his role as Guglielmo with Penrith Symphony Orchestra, and with the Sydney Conservatorium Opera. Tristan’s concert repertoire includes Lucifers Tanz (Stockhausen – Australian premiere), Symphony No. 9 (Beethoven), Messiah (Handel), Requiem (Mozart), Fantasia on Christmas Carols (Vaughan-Williams), Requiem (Fauré), Missa in tempori belli (Mass No. 10 in C Major – Haydn), Great Mass in C minor (Mozart), Mass (Bernstein), and Stabat Mater (Rossini). In 2014/15, he held the bass scholarship at the Choir of Christ Church St Laurence, Sydney. Tristan is a founding member, principal artist and Artistic Advisor of Operantics, a new youth opera company in Sydney. His current engagements include performances of Messiah with Sydney Combined Church Choirs (annual Town Hall Messiah), Beethoven’s 9th Symphony with Penrith Symphony Orchestra, and the role of Elder McLean in Susannah (Floyd) with Opera New England.